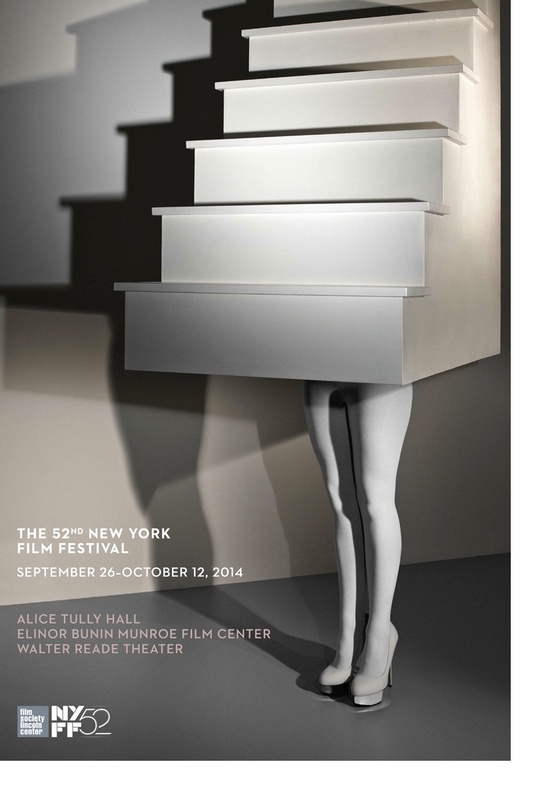 Filmwax Radio blogger Herbert Gambill’s 4th dispatch from the New York Film Festival press & industry screenings. The Festival runs from Friday, September 26th through Sunday, October 12th. “Maps to the Stars” has a long development history. Bruce Wagner wrote the screenplay twenty years ago, adapted it into a novel, and now David Cronenberg has updated this satire of Hollywood excess to reflect the TMZ/celebrity meltdown dramas of today. It’s a caustic critique of family life in an era of so many over-medicated children sexualized at increasingly younger ages and parents who indulge in desperate, sometimes cultish solutions to their own battered, often sexually-molested pasts. We’ve seen such satires before but this one is refreshing for two reasons: first, unlike pandering fantasies like the TV show “Entourage” a show that encourages you to love and identify with moronic celebs (or at least indulge them), the subjects of “Maps to the Stars” have their indulgences called out constantly in the film. They all seem to have at least some idea of how unsustainable their lifestyles and attitudes are. And they suffer dearly for their bad actions; secondly, the performances are all so entertaining that, no matter what you think of the subject matter, it is compulsively watchable. Filmwax Radio blogger Herbert Gambill’s 3rd dispatch from the New York Film Festival press & industry screenings. The Festival runs from Friday, September 26th through Sunday, October 12th. 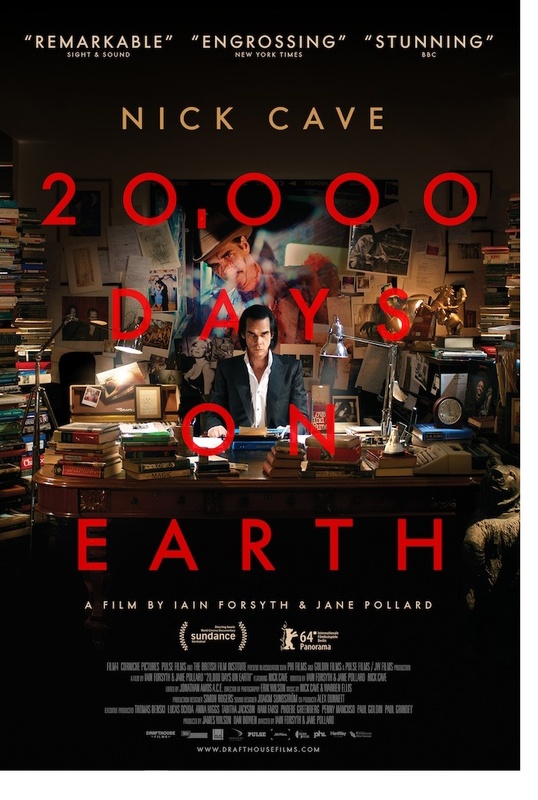 At age 56 (he’ll turn 57 this Monday), Australian musician, screenwriter and novelist Nick Cave has been alive more than “20,000 Days on Earth“, which is also the title of Iain Forsyth’s and Jane Pollard’s immersive, subject-participatory film about the life and work of the multi-talented artist. Forsyth and Pollard are UK visual artists who have previously made videos and audio books with Cave and began their careers doing some very innovative re-staging of musical performances. There are exciting performance sequences in the doc but most of it is taken up with Cave talking about his life, sometimes directly, and other times employing various conceits: questioned by a therapist (not his own in real life), or chatting with celebrity friends (Kylie Minogue, Ray Winston) as they ride with him in his Jaguar. (Yes, he’s not an impoverished artist these days.) When it comes to record-keeping, Cave is refreshingly old-school, typing away on a manual typewriter and perusing old diaries (his junkie days, the dreadful ‘80s), and the accretion of these primary sources gives the film a rich texture. Cave rehearses songs with his band mate Warren Ellis and these sequences will be a boon for fans interested in instrumentation and process. (Ellis uses the popular mini-Korg to accompany Cave as he plays piano.) Even if you’ve never heard of Cave, as long as you’re interested in the creative process or what it’s like to be an artist on the far side of his 50s, this film could very well cast a spell on you. It’s one of the best films about a musician I’ve ever seen. Currently screening at Film Forum through Tuesday, September 30th. Directors will appear at select shows this weekend; check link for details. Filmwax Radio blogger Herbert Gambill’s 2nd dispatch from the New York Film Festival press & industry screenings. 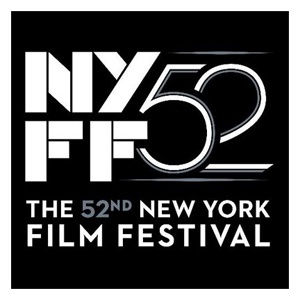 The New York Film Festival runs from Friday, September 26th through Thursday, October 2nd. Kent Jones’ 2nd time at the helm of the New York Film Festival is an impressive one, with two major American world premieres opening this fall, a host of U.S. premieres of notable world auteurs, and 1st time appearances by several New York indie filmmakers. The 52nd festival runs between September 26 and October 12. Opening the festival is “Gone Girl,” David Fincher’s adaptation of Gillian Flynn’s best-selling novel. Ben Affleck stars as a bar owner in Missouri who becomes the prime suspect after his wife goes missing on the day of their fifth anniversary. Rosamund PIke plays the wife, seen in extensive flashbacks detailing their crumbling marriage. It will be interesting to see how Fincher treats the sometimes unreliable narration that was used in the book. Some surprising choices round out the cast, including Neil Patrick Harris as the wife’s ex-boyfriend, Tyler Perry as a superstar attorney and Emily —the model made famous by the “Blurred Lines” video— plays a coed who has an affair with Affleck’s character.